Lost power? Lights not working properly? Fuses keep tripping? There is nothing more frustrating than losing the power in your home or workplace and not knowing the cause of the problem. 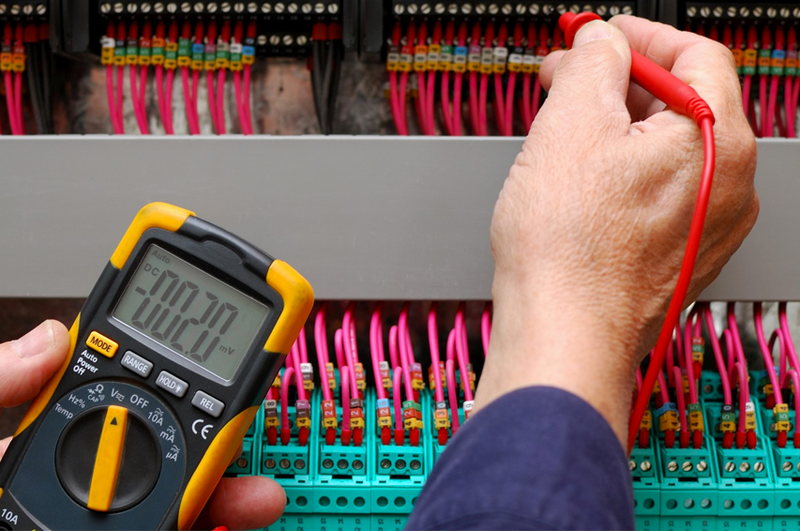 Electrics are a complex system so if you’re in this situation you need an expert to undertake electrical fault finding we can help you! Equipment can malfunction for a variety of reasons. Mechanical contacts and parts can wear out; wires can overheat and burn open or short out; parts can be damaged by impact or abrasion. 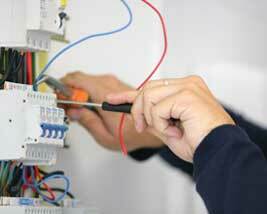 Whatever the problem, JW Electrical Services can find the cause of the fault in order for it to be corrected.